Held in May every two years, Kanda Matsuri is one of the most important festivals in Tokyo. 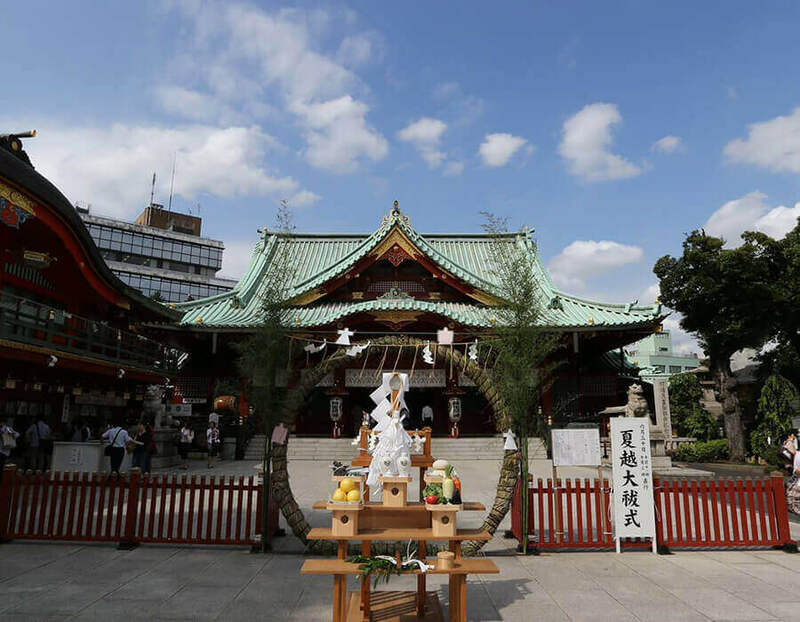 As a festival of the Kanda Myojin Shrine, Kanda Matsuri is regarded as a celebration for wealth and good fortune. 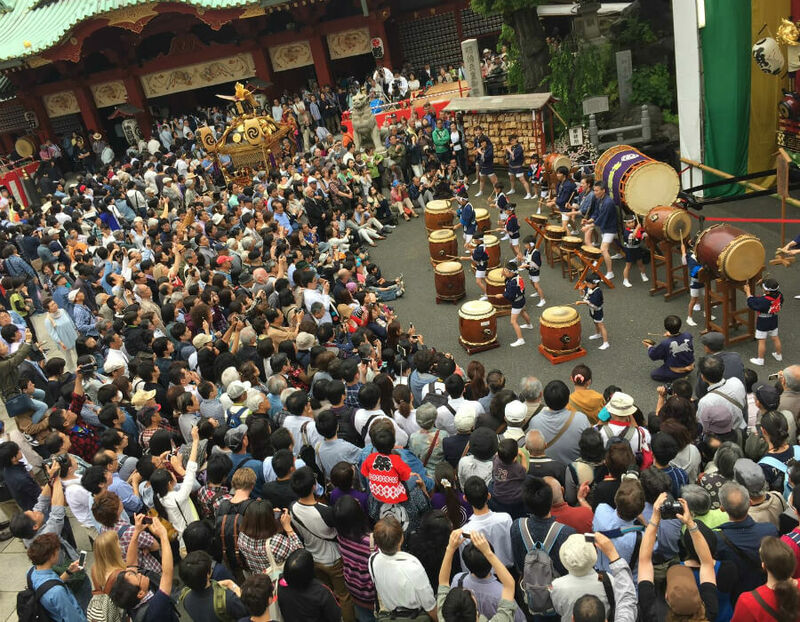 The festival features over 10 hours of parades with over 200 mikoshis, portable shrines, weaving through the areas of Kanda, Nihonbashi, Otemachi and Akihabara. 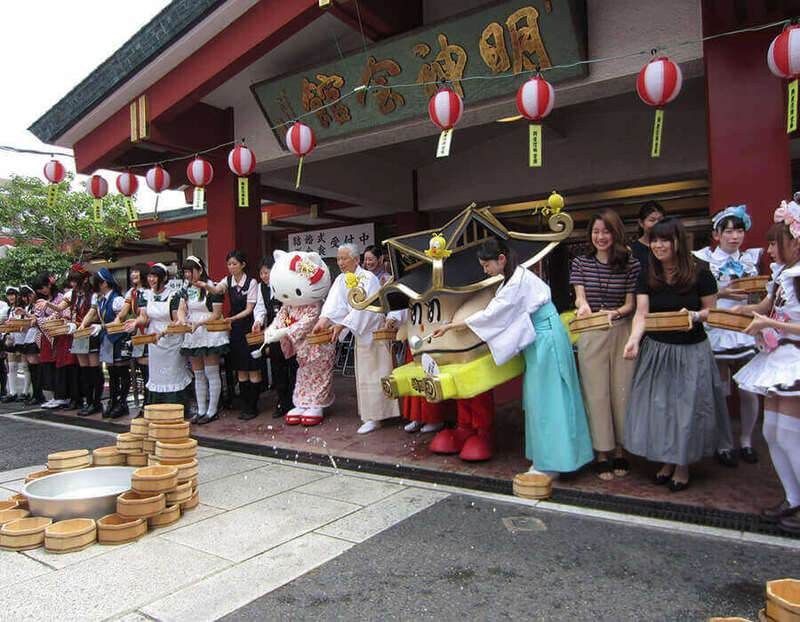 These mikoshis are accompanied by almost a thousand people who are dressed in beautiful traditional costumes. 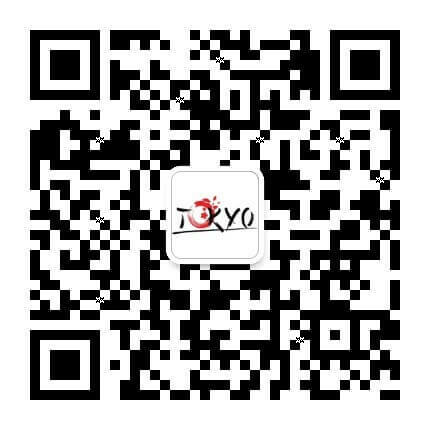 Attend the festival and witness the massive mikoshi parades in Tokyo. 1. 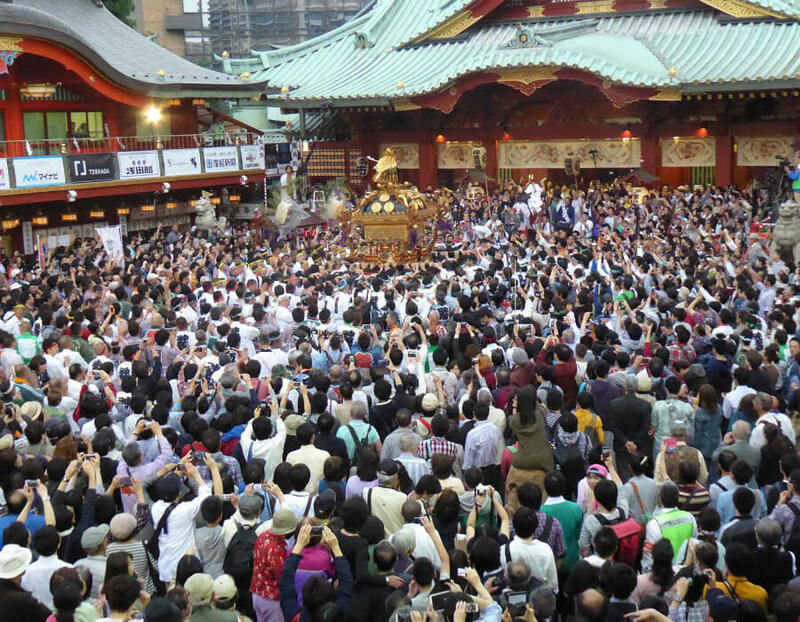 Almost every Tokyo local would come to the Kanda Myojin Shrine for the Kanda Matsuri, celebrating for wealth and good fortune. 2. People of all ages participate in the Kanda Matsuri and enjoy the festive atmosphere. 3. Numerous mikoshis (portable shrines) parade across Tokyo as people in beautiful traditional costumes celebrate the festival. 4. 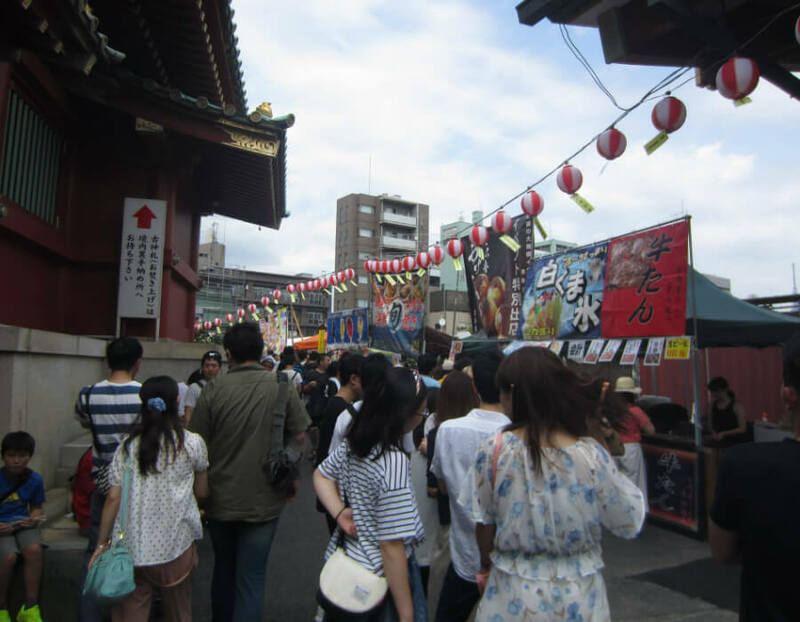 Numerous stalls are set up around the shrine during Kanda Matsuri. Why not get a drink or some snacks as you watch the amazing parades? 5. As crowded as it might be, you are going to enjoy the joyous festival with the locals.